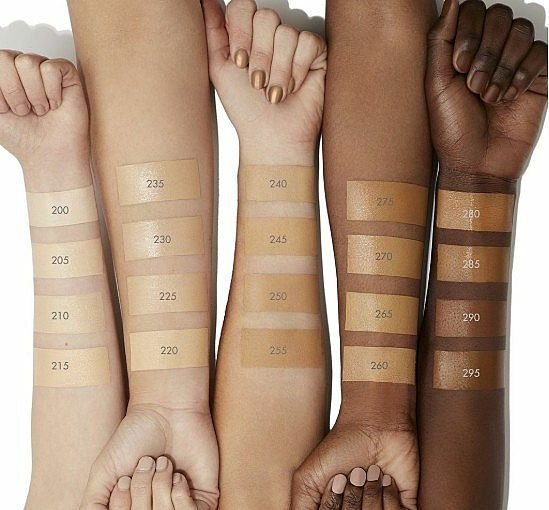 Our full coverage creamy foundation stick blends seamlessly to cover imperfections and even skin tone. 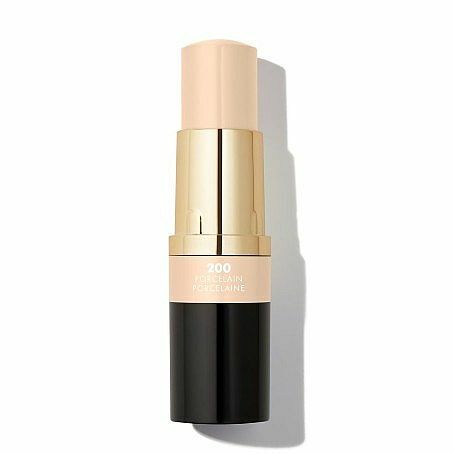 This weightless stick delivers a natural matte finish that lasts up to 12 hours. The transfer and water-resistant formula contains bamboo powder to absorb oil and Lily extract to lighten the look of pores. Available in 20 shades.